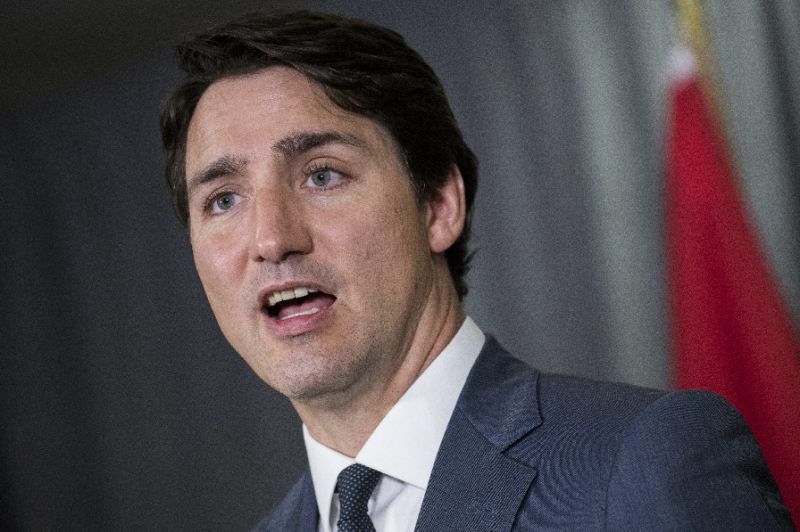 Canada has extradited the mother and uncle of a woman killed 19 years ago to face justice in India for their alleged roles in her honour killing, media said Thursday. The body of Jaswinder Kaur Sidhu was found with her throat slit in June 2000 in Punjab state. She was 25 years old at the time of her death. 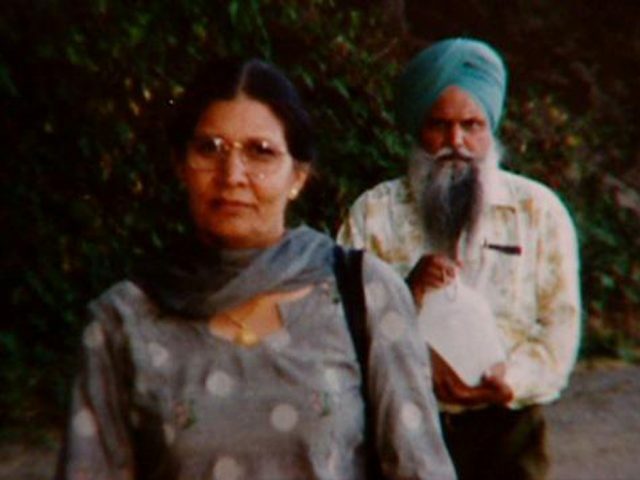 Her uncle Surjit Singh Badesha and mother Malkit Kaur Sidhu, both Canadian citizens of Indian origin, have been accused by Indian authorities of planning her murder. Indian prosecutors have said the pair furiously opposed the young woman’s marriage to a poor rickshaw driver, which the victim had kept secret for a year. After revealing her marriage to her family, the victim reportedly flew from Canada to India to reunite with her husband, Mithu Sidhu. The couple was later attacked as they rode a scooter in a village near Sangrur, Punjab in June 2000. Her husband was severely beaten and left for dead while Sidhu was kidnapped and later killed. The slain woman’s mother and uncle allegedly paid a Punjab police officer to hire the attackers. Seven men were eventually convicted of the crime in India, but several of those convictions were overturned on appeal. The family has denied involvement in the killing, and fought extradition all the way to the Supreme Court, which ruled against them in 2017. A last-ditch effort to avoid extradition by claiming an abuse of process failed last December. Inspector Amardeep Singh Rai with Punjab police told Canadian public broadcaster CBC the extradition process took an unusually long time, but the two suspects landed in Delhi Thursday morning local time. The lengthy effort, he said, will “send a clear message … anybody committing a crime here, especially the heinous crime of killing their own daughter, will be brought to book.” The pair are scheduled to appear in court on Friday.